Subscribe — Reux Design Co.
A digital letter straight to you. Sometimes I'm ready to dig a little deeper into a topic, or I want to share an insight that I've learned while running Reux Design Co. There's a lot that comes with running a conscious business and the best way to do that is through the support & discussion of a community. But it's not all about me! I love to share freebies alongside our letters to help you make more conscious, impactful decisions for your brand. 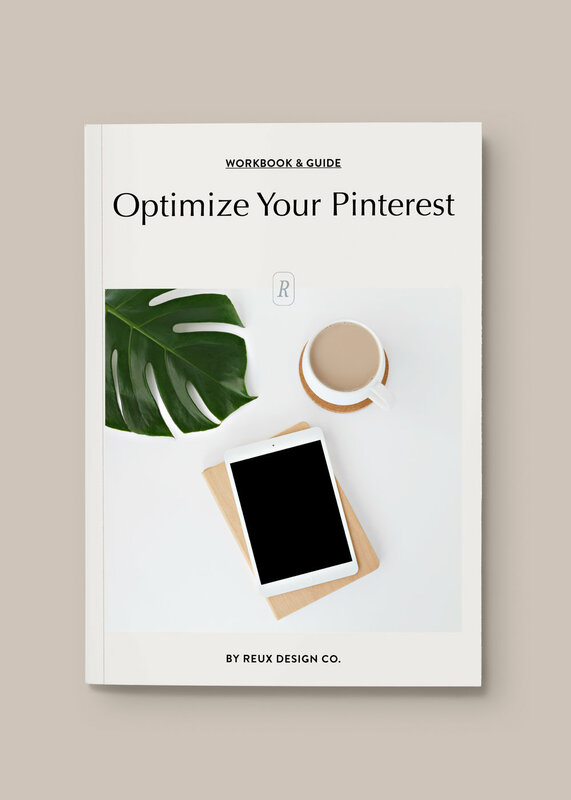 You can expect things like The Ultimate Pinterest Workbook, A Guide to Setting Intuitive Goals & The Cohesive Brand Guide. So, if you're interested, I'd love to help you build a sustainable, thriving brand! THANK YOU! Keep an eye out for some great freebies coming your way. PS - Feel free to email me (cassiedulworth@hotmail.com) with any specific questions/concerns/ideas! The Resource Library is full of free downloads, workbooks, brand resources and more to help you grow that impactful, sustainable business. A handful of new resources are added each month to help you attract your dream client, build a holistic brand and make an impact in your community! Want to know what to expect? Below are two resources currently available when you sign up! branding insights and sustainable business tips straight to your inbox.